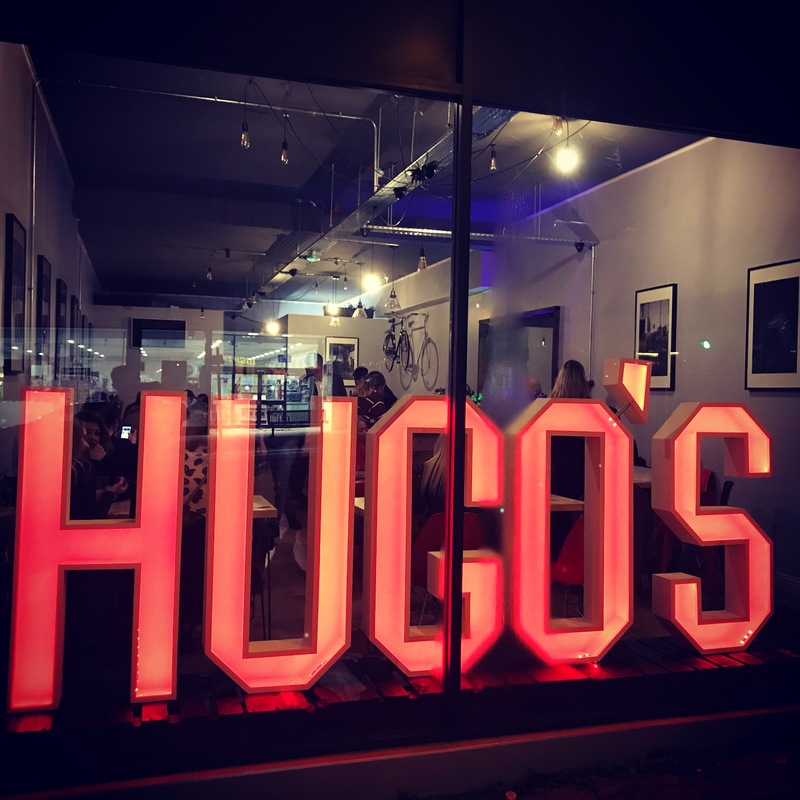 At HUGO’s, we aim to create a unique place for people to socialise and unwind in a comfortable and relaxing environment. 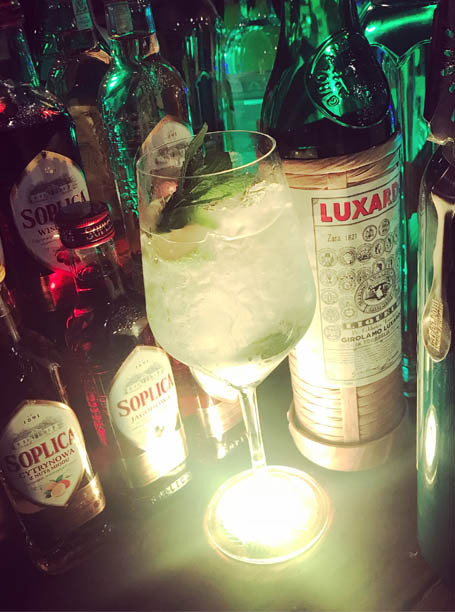 As well as having a wide selection of fine wines and bottled beers, we pride ourselves in making the best handcrafted cocktails and can cater for any taste. Wine or cocktails not you thing? Well we also serve bottled beers, ales and lagers from around the world. Wine or cocktails not you thing? Well we also serve bottled beers and ciders from around the world.